For almost six decades, Greece’s most exclusive resort opened its doors and shared Greek hospitality— in the most luxurious of ways— to thousands of guests from every corner of the planet. Saudi sheiks, royalty and business tycoons were regulars here, as were leaders of global business, heads of state— and countless diaspora Greeks who made this corner of Vouliagmeni their home away from home while visiting their ancestral homeland. The famed Astir Palace closed its doors— at least temporarily— with a final, special guest. President Barack Obama, and his delegation from the United States during his last official foreign trip as a U.S. President. Astir Palace CEO Polychronis Griveas was there during Obama’s entire trip. 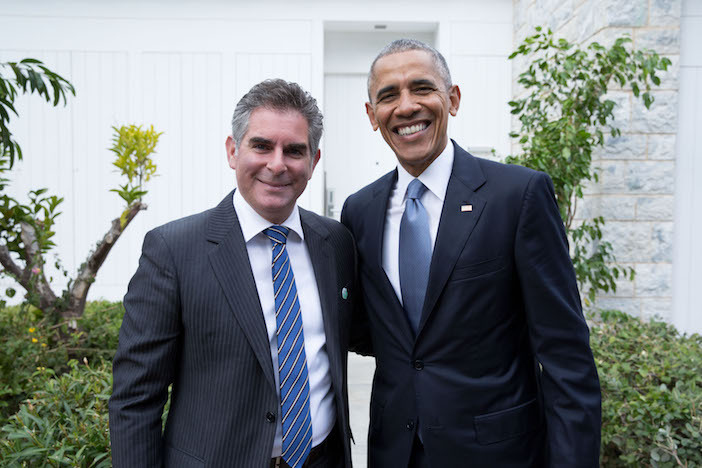 We caught up with Chronis to get the lowdown on the Obama visit and what it meant for him as a Greek-American hotelier from Boston, MA to be involved in this historic for Greece, as well as the hotel’s journey. First and most importantly— did President Obama like his room? Well, he loved his room! and especially the view to the sea below. Our bungalows are special and for decades, they’ve been the secret hideaways for so many special people who have come here seeking solitude and beauty. Frank Sinatra, Maria Callas, Aristotle Onassis, John Wayne and a number of other world leaders and dignitaries stayed in similar bungalows. They really have their own history as part of this amazing place called the Astir Palace and we were honored to have President Obama as our final guest after 57 consecutive years of Greek hospitality. I met with the President twice. He asked to see me once he settled into his room and I had the opportunity to have a follow up meeting with him on his second day on property as well. He expressly mentioned to me he loved both of his rooms and the resort grounds. He sent a nice handwritten note expressing his interest to return with his family after the renovations are completed. He asked me about the history of the resort and personal questions of how did I end up in Vouliagmeni all the way from New England! He is made a huge impression to me with his humility and charisma to make you feel more important. He stayed in bungalow suite 1014-1015. we converted half of the bungalow space into a meeting room/office space. He particularly enjoyed (twice) the fitness center of the resort which holds spectacular views to the sea. A very special moment for all of us here at Astir is when President Obama addressed the staff of the US Embassy in Athens on the Arion’s front lawn and dozens of Astir’s personnel had the unique opportunity to listen to him, and meet and greet! He is one of the most welcoming and patient world leaders I have had the opportunity to meet in my career. He also delightfully commented on the Greek cuisine flavors he had the opportunity to taste from our Executive Chef on property. Ha ha, no. President Obama didn’t complain. But the truth is, with the service the hotel provides, the quality of the food, the stunning location and views, we rarely get complaints. 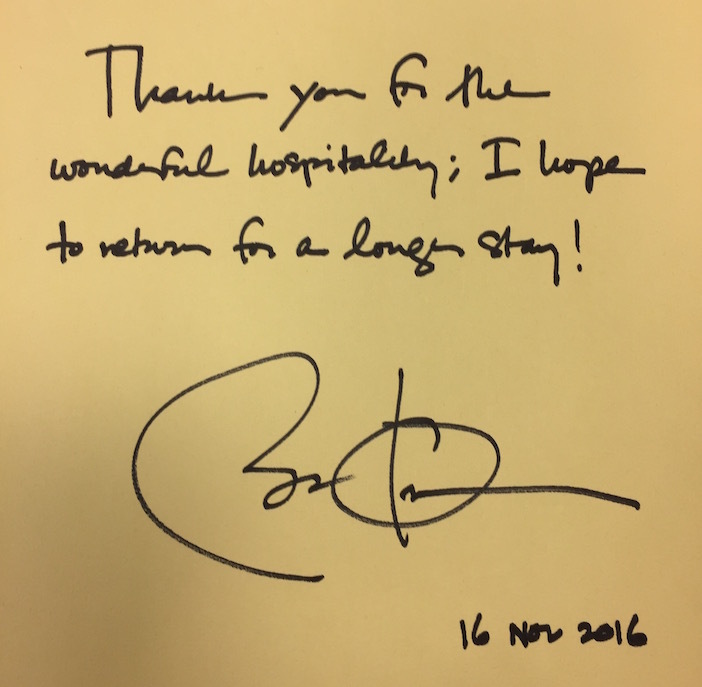 But no, President Obama was gracious and we did our best to make his stay just as comfortable and memorable as we would for any other guest staying here. Chronis, you’re at the Astir at a historic moment. It’s the end of one era and soon, the beginning of another. Indeed, and I’m honored. We’ve come off several great years of growth at Astir and despite the crisis that has hit Greece, we haven’t been impacted. Thankfully, people are still coming in droves to the most beautiful country on the planet and many of those people have continued staying with us. We get a lot of support from Greek Americans and other diaspora Greeks, who want the proximity to Athens, but also want to be near the sea. It’s really a magical place. What’s next for the Astir? Well, we’re officially closed and soon, we begin the next phase of our long and illustrious existence. The property will undergo a massive re-development that will take approximately a year and a half to complete. This will include the development of a 13 luxury, oceanfront homes, dramatic changes to our two hotels on the property, the creation of a public access peninsula park for every citizen and visitor to enjoy and of course, the re-development of Astir Beach, which is the most beautiful organized beach in the Attica region. 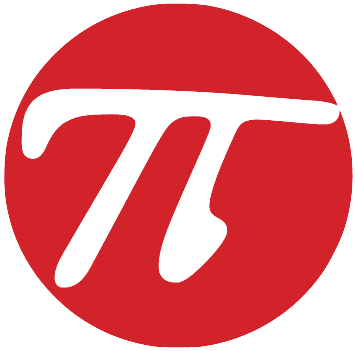 The whole project comes, following an investment of $700 million dollars and we are very excited for what the future has in store. When will we see the new Astir? Well, we plan on re-opening in mid 2018 but we have offered a sneak peak of what we’re planning.